Some car problems are very obvious and easy to notice such as failing brakes and an overheating engine with steam seeping out from under the hood. However, others are more low-key and take a keen awareness to catch them. The suspension system in your vehicle is a perfect example of this because many people may not know what to be on the lookout for. Symptoms such as excessive bouncing over bumps, nosedives when braking, uneven tire wear, rough driving, leaning heavily to one side, and oil leaking from the shocks could all point to a worn suspension system and call for repair work. If you begin to experience any of these warning signs with your suspension, we are ready to help you at Garber Chevrolet Saginaw today! Since there are a variety of components in the suspension and a plethora of symptoms to watch out for, it’s of utmost importance to take your vehicle to a service center that has great attention to detail. That way you’ll receive the most accurate diagnosis and repairs if necessary versus paying for service that doesn’t even address the issues related to your suspension system. 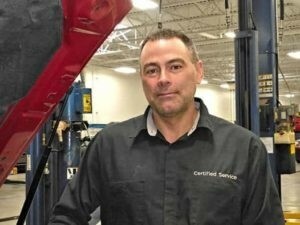 Our professional ASE-Certified Technicians at Garber Chevrolet Saginaw are among the best in the business. 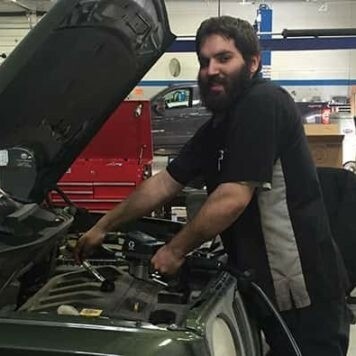 Not only do we treat your vehicle just as you would, we give you our undivided attention to learn exactly what we can do to help you. Here, we welcome all vehicle makes and models for service appointments and we send everyone off with a free 21-point inspection to make sure all the bases are covered for you. 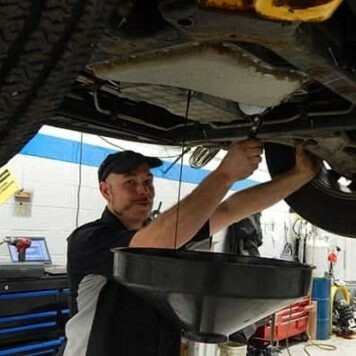 Stop by Garber Chevrolet Saginaw with any suspension problems you may be experiencing so we can get you back on the road feeling confident in your ride. How can I tell if my suspension system isn’t working properly? I suspect my suspension is damaged, but I can live with the uncomfortable ride- should I still be concerned? Absolutely! At highway speeds, a faulty suspension system has the potential to prevent the springs in your vehicle from absorbing energy, which could result in the vehicle lifting off the ground. Additionally, a vehicle with a failing suspension system becomes less responsive. In the event you make a sudden change of direction, the vehicle could sway the opposite direction and result in a vehicle flip. How can I be sure my vehicle’s suspension is safe? Your vehicle’s suspension is nothing to mess with as it is one of the major features designed to keep you safe. That being said, don’t take chances! 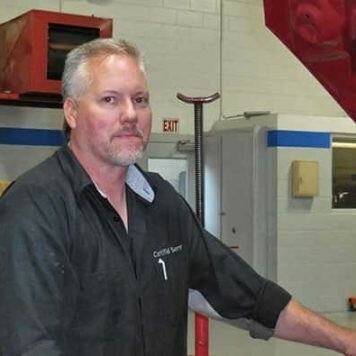 To ensure your suspension is good to go, come into Garber Chevrolet Saginaw and see a technician today. 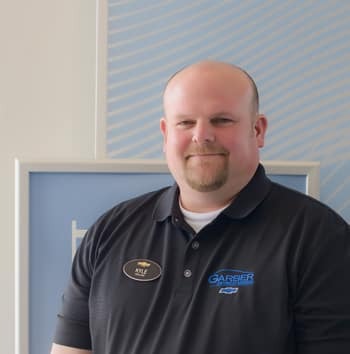 Garber Chevrolet Saginaw takes pride in repairing all vehicle makes, models, and ages. Whether you purchased your car from us or another dealership, we are happy to help with your vehicle needs. 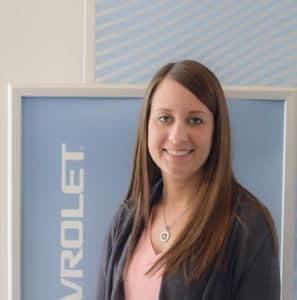 If you have any questions or concerns about the service center at Garber Chevrolet Saginaw, feel free to call us at (989) 264-0425. Frame – This supports the vehicle’s body, which is itself supported by a suspension system. Suspension – This part of the vehicle absorbs any shock and supports the vehicle’s weight. Steering System & Tires – These both provide control for the driver and for making contact with the road. Spring Systems – These help absorb the general motion of the wheels and the vehicle, contributing to a more balanced ride. At Garber Chevrolet Saginaw, our goal is to offer the best services available at affordable prices to get you back on the road in no time. As a customer-forward facility, we want to show you how much we value your business by offering exclusive coupons and specials. 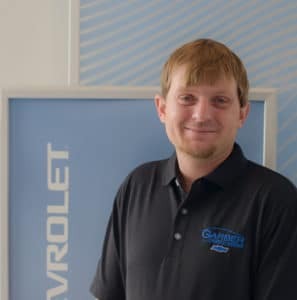 Because our technicians are ASE-certified and well experienced in what they do, the vast majority of mechanical issues across virtually all makes and models can be solved at Garber Chevrolet Saginaw! We encourage you to visit us for your next service appointment. Contact us today to allow one of our friendly, professional service technicians to help you stay on the road longer without a hiccup along the way. Adam has been employed with the Garber Chevrolet Saginaw Team since September of 2014. 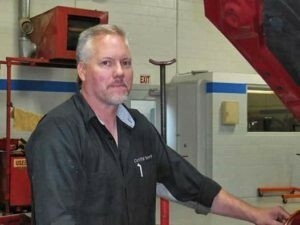 He works as the dealership building supervisor and director of vehicle placement. Kathy was born and raised in Bad Axe, MI, along with one sibling. Kathy is a widow of 8 years and has two children. 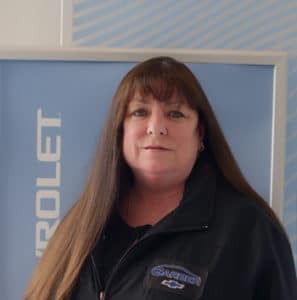 She has 15 years of employment at Garber Chevrolet Saginaw as a service consultant and has obtained GM Certification. Kathy is an avid animal lover. She has a passion for rescuing animals and loving her grandchildren. 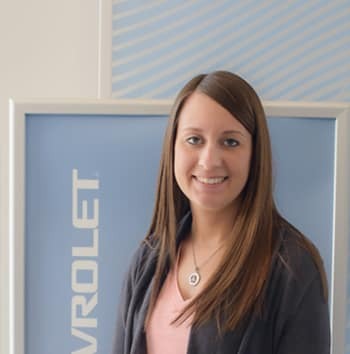 Janessa is the Warranty Administrator and parts and service cashier. She has been employed since 2015. She was born in Saginaw and grew up in St. Charles. Janessa has obtained her associates in Business studies and arts. She enjoys spending time with family and friends and being crafty. 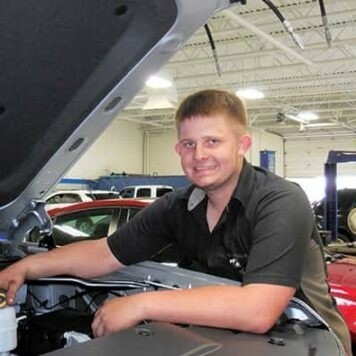 Ryan has been employed for 5 years and works as an lube oil technician. 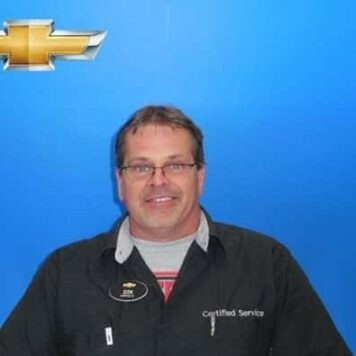 Jim has been with Garber Chevrolet Saginaw for 31 years as an service technician. 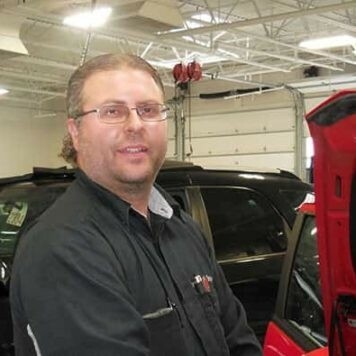 He is GM Certified in Electrical/Electronics, Brakes, and Mechanical/Electrical Body Repair. Jim has been in Saginaw since he was born and has one sister. His hobbies include the outdoors and he has an extensive knowledge base in beer. 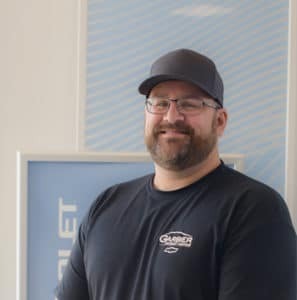 Jason has been dedicated to Garber Chevrolet Saginaw as a service technician since August 1997. 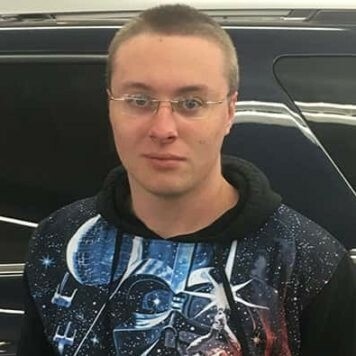 He has obtained GM Techinical Certification in Engines, Electrical/Electronics, Brakes, Steering/Suspension, HVAC, and Mechanical/Electrical Body Repair. 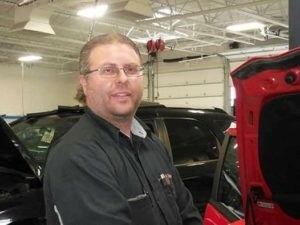 Scott is a GM Certified Master Auto Technician with specialization in transmission repairs. 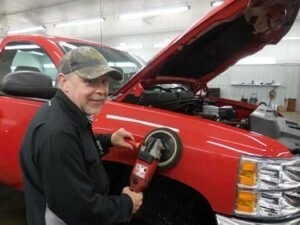 He has been employed at Garber Chevrolet Saginaw for 33 years. 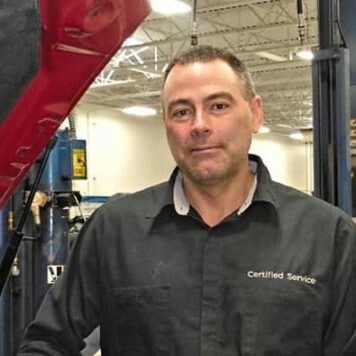 Chris has obtained Automobile Technician Certification for Suspension & Steering and Brakes with 25 years of service. 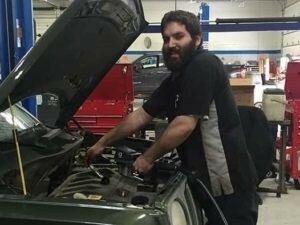 John has been employed in the service department since May of 2015. 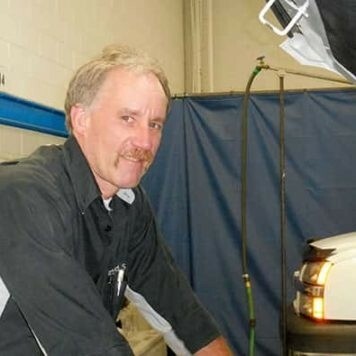 John works as an maintenance technician. 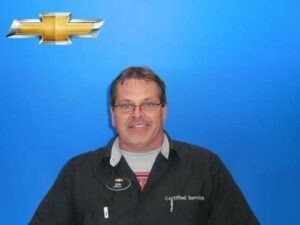 Don has been employed for 29 years at Garber Chevrolet Saginaw and has the position as the Prep Department Manager. 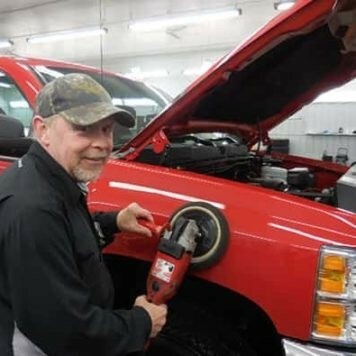 Ray has been with Garber Chevrolet Saginaw for 24 years in the Prep department and is responsible for all vehicle detailing. 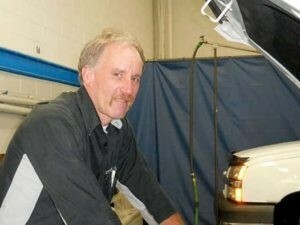 Ray grew up in Midland/Breckenridge areas and has been married for 34 years with 1 son and 1 daughter. Ray enjoys hunting, camping, his grandchildren and his family. 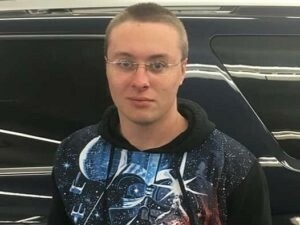 Jason joined the Garber Chevrolet Saginaw Team in September of 2016. He is employed part-time in the Prep Department as he is a full-time student. For today’s car owner, finding a knowledgeable automotive professional can pose a real challenge. That’s why the National Institute for Automotive Service Excellence was created in order to develop competent automotive technicians in all major areas of repair and service. Take the guesswork out of your next service appointment by consulting with ASE-Certified Technicians, conveniently located at Garber Chevrolet Saginaw. 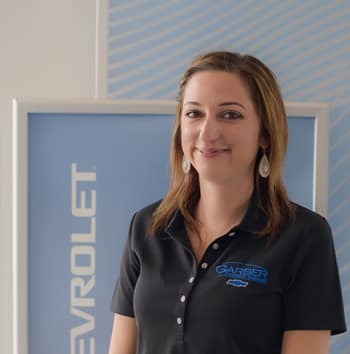 Visit Garber Chevrolet Saginaw today- your trusted facility for all auto service specials and repairs. Our address is: 8800 Gratiot Rd, Saginaw, MI 48609.